The Florida Department of Veterans Affairs is supporting two modest bills for the 2012 legislative session that don’t require any state money. 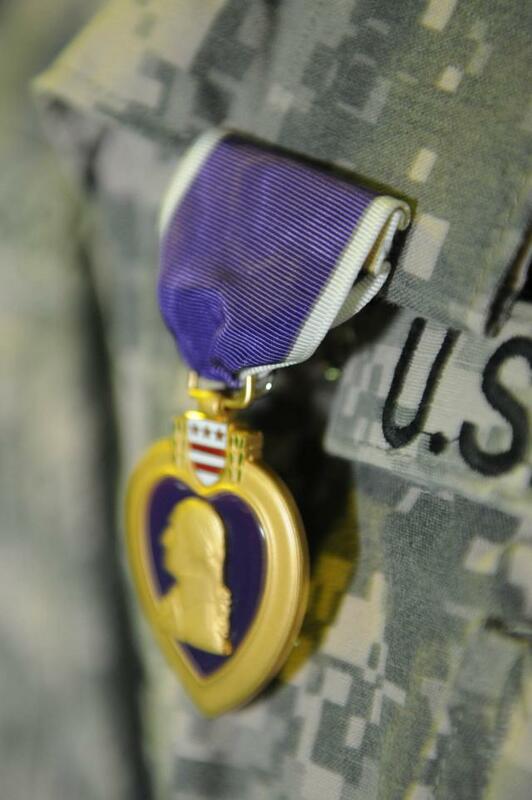 If passed, House Bill 469 would designate August 7th as Purple Heart Day in Florida. “August 7th back in 1782 was when Gen. George Washington established the Purple Heart back in the Revolutionary War,” said Steve Murray with the Department of Veterans Affairs. Florida is late in recognizing military veterans who were wounded or killed in combat. The legislation would call for commemorations, however, it would not make August 7th an “official holiday” so state workers would not get the day off. The other bill, Florida Senate Bill 94, would give student veterans an advantage already extended to some student athletes. The legislation would allow early course registration for veterans, especially those using the new post 9-11 GI Bill, to help them complete their education and get the required courses necessary before their financial aid runs out. Murray said it’s important that both bills are revenue neutral because there’s little chance of legislation that costs money passing in these tight budget times.